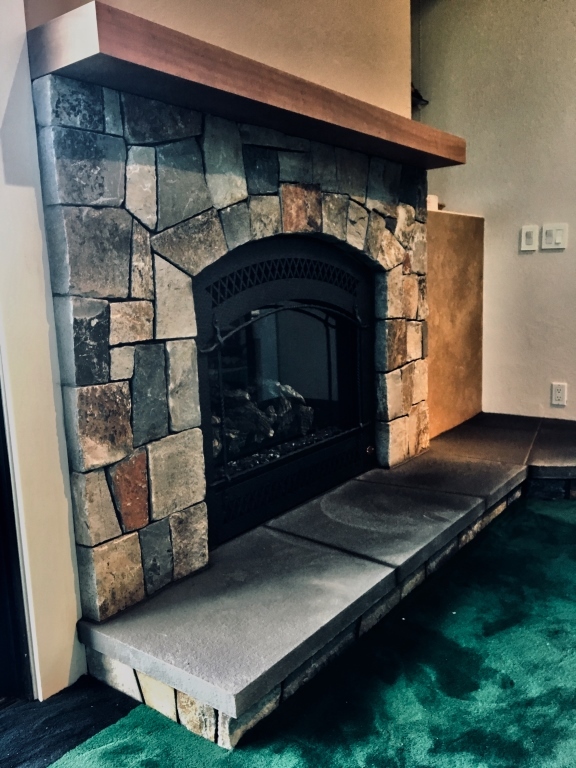 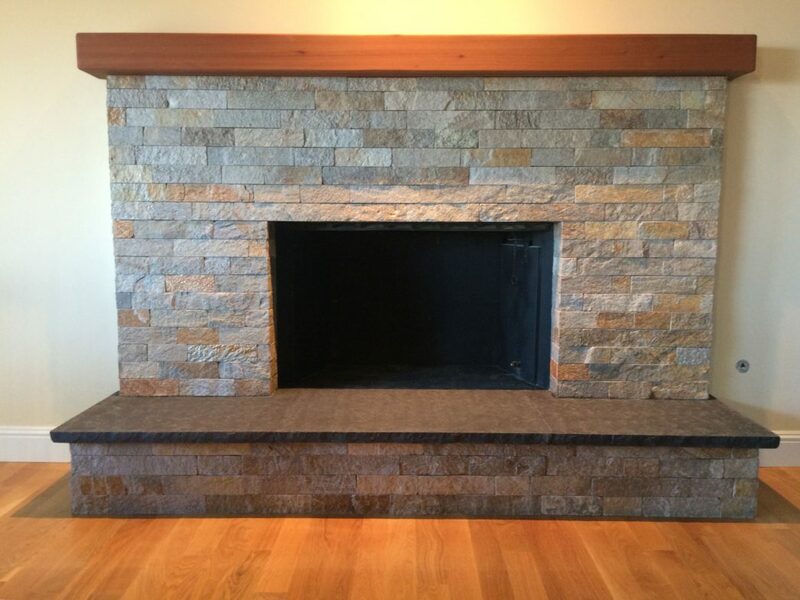 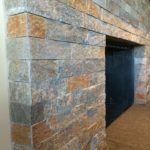 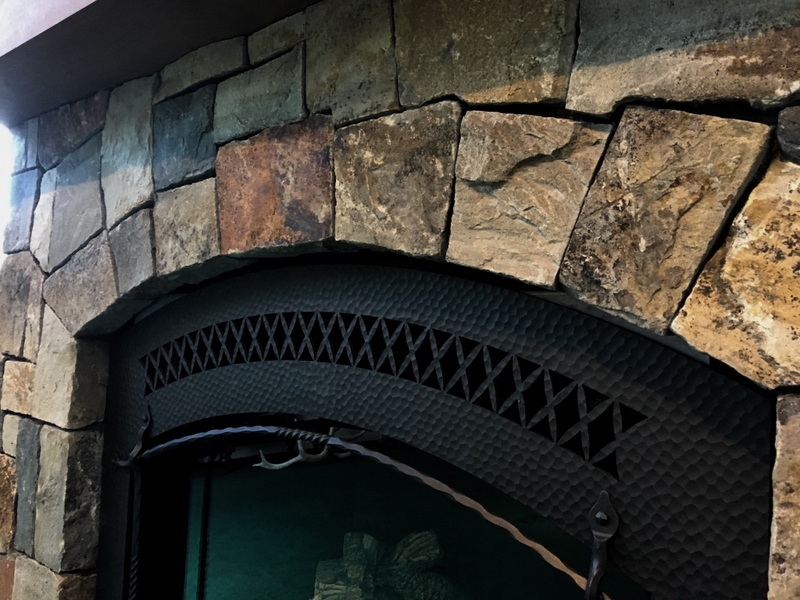 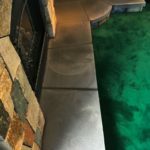 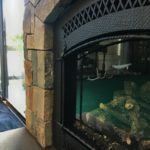 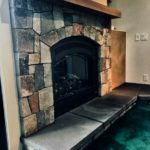 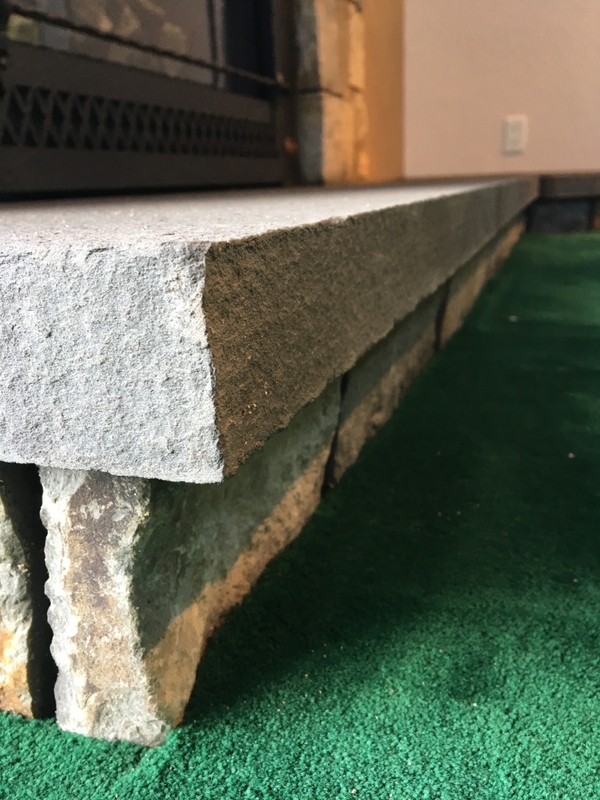 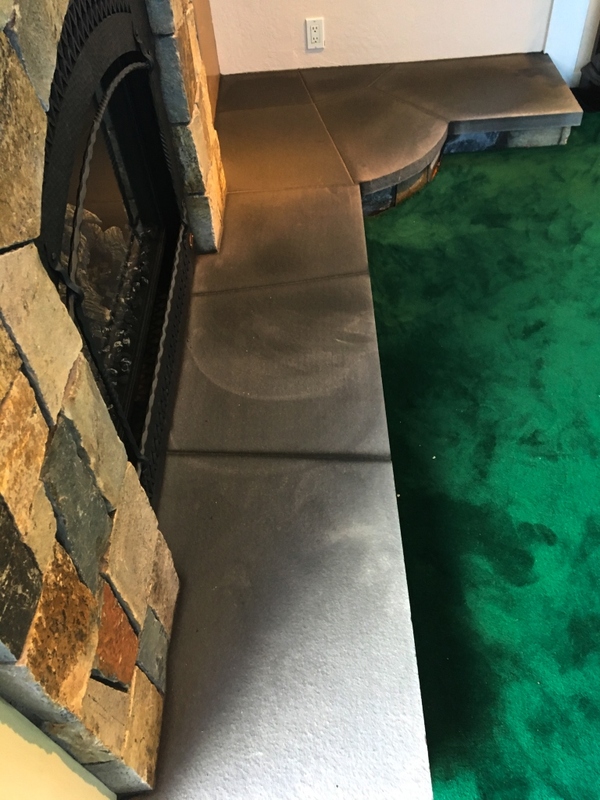 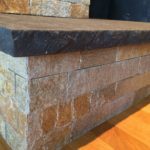 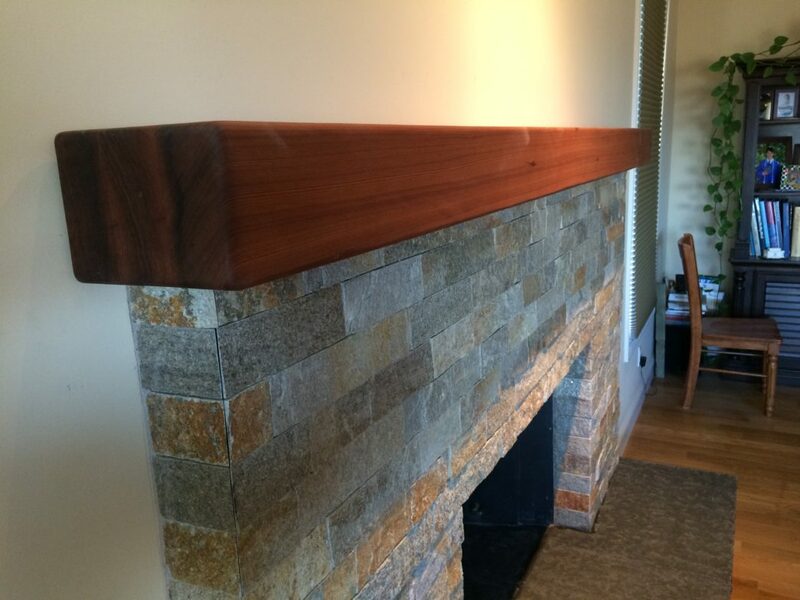 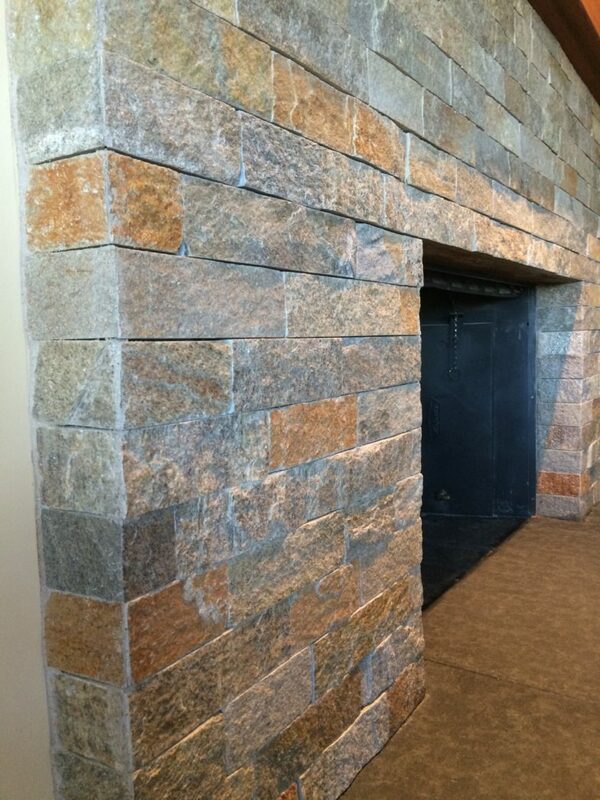 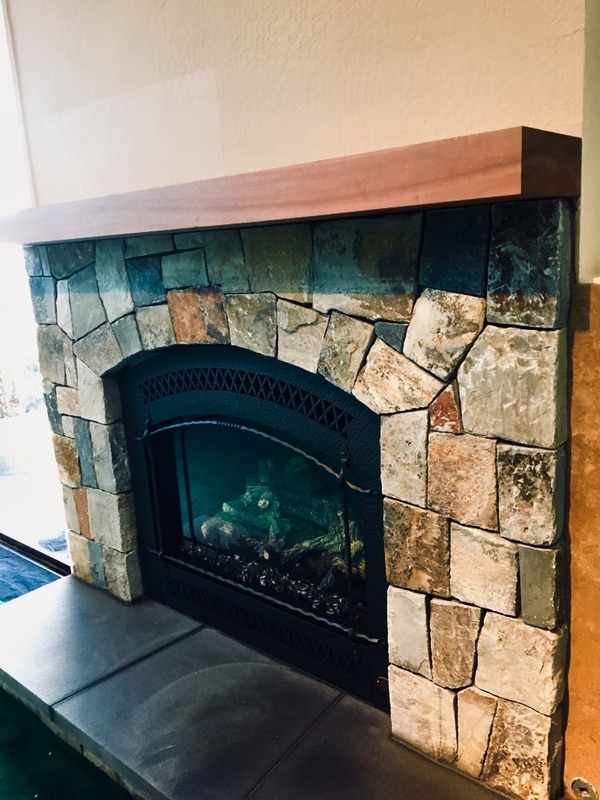 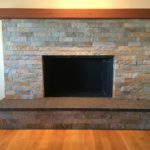 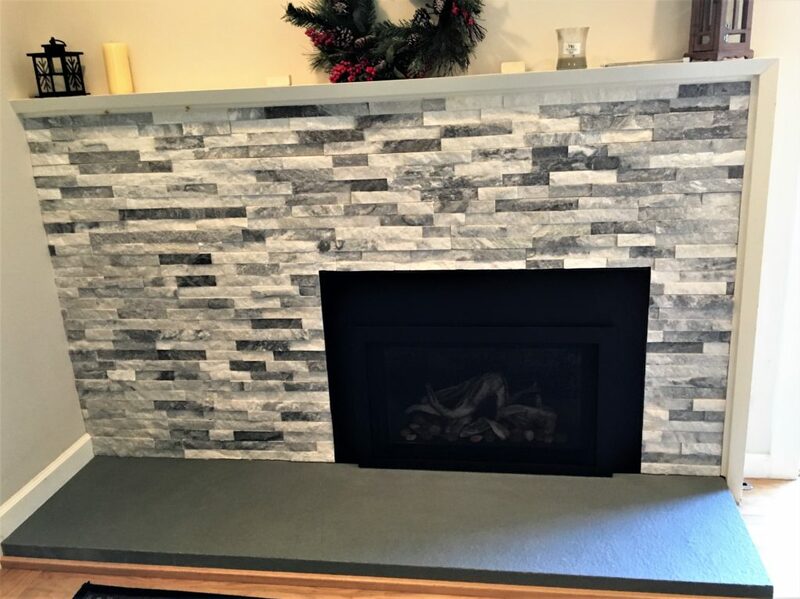 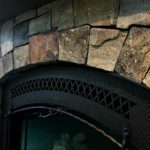 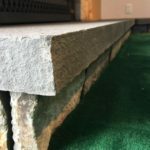 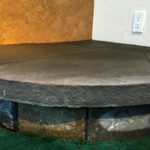 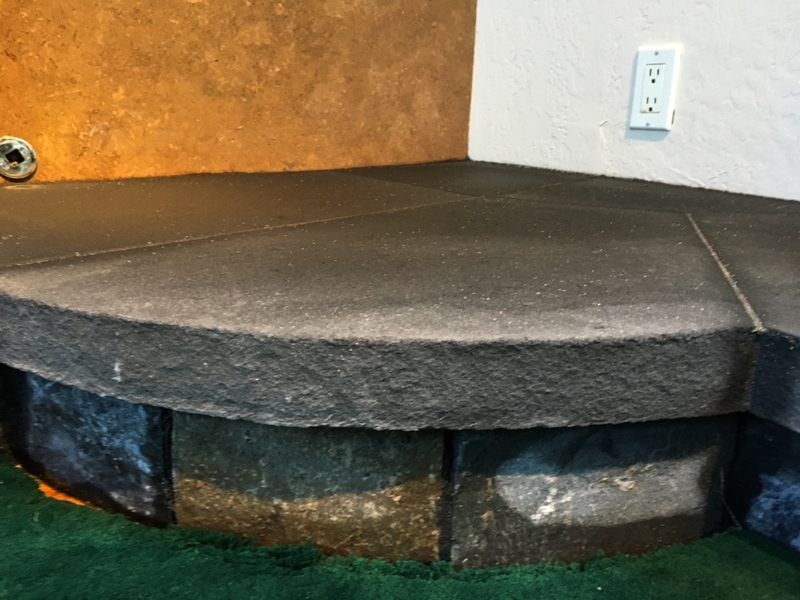 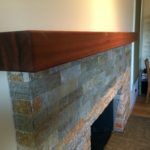 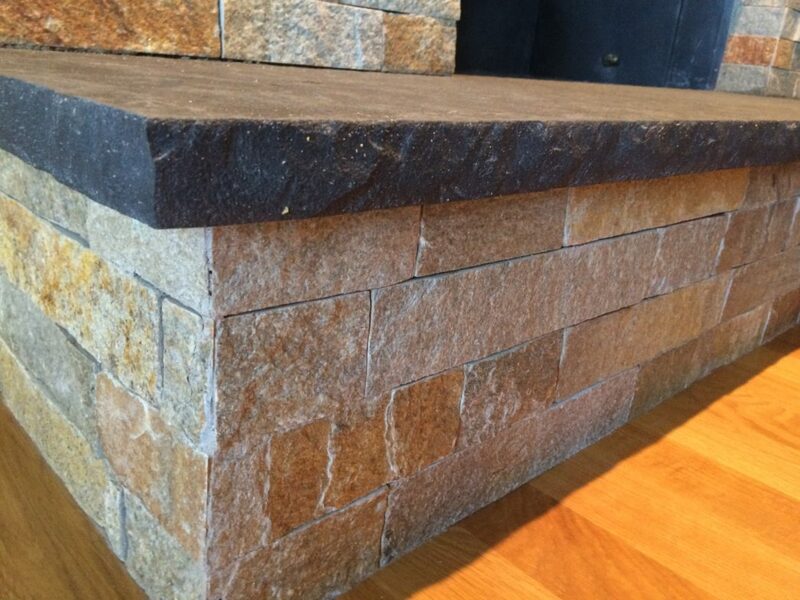 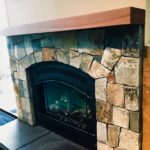 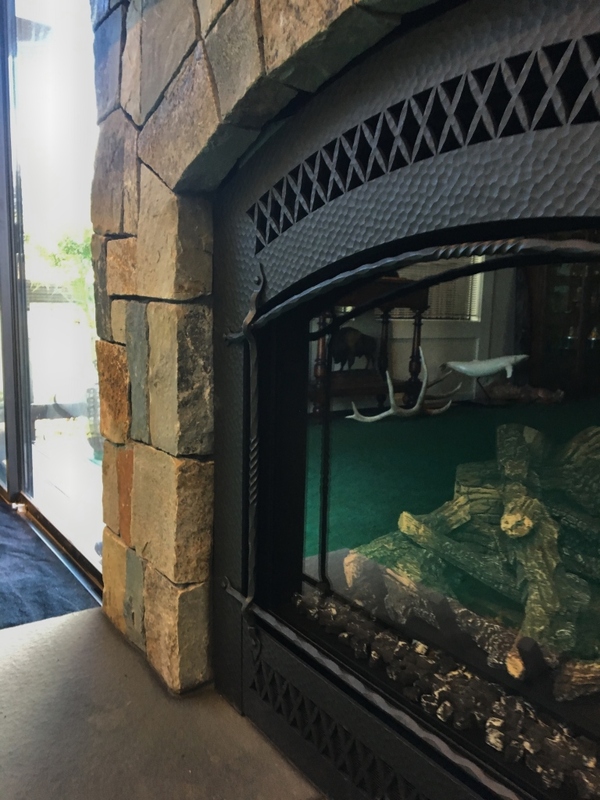 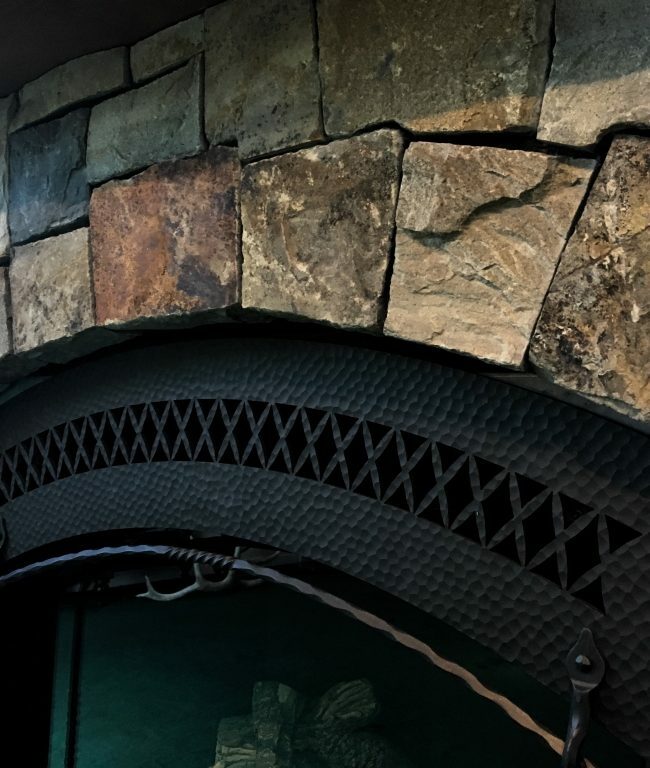 Fireplace Faces - Petty Masonry Inc. 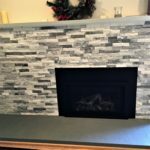 Here are a few examples of fireplace faces you could use to brighten up a dull room or outdated fireplace. 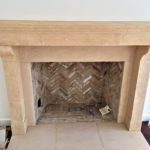 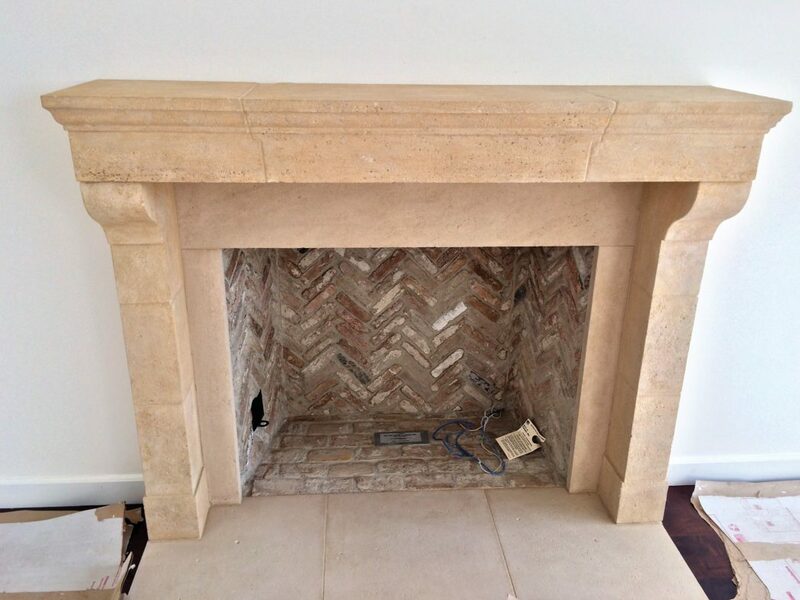 We could build from scratch or re-face existing check out our Isokern projects for more examples of fireplaces from scratch.